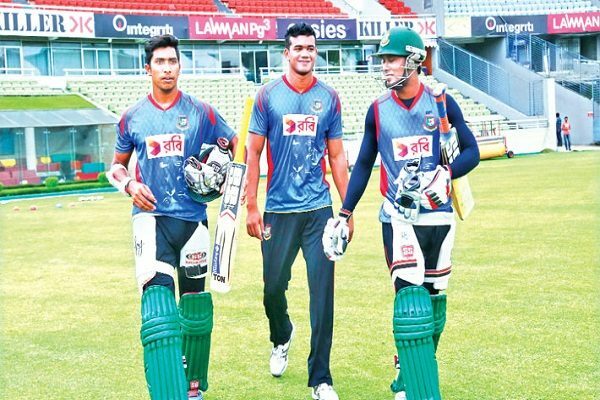 Afghanistan will host Bangladesh T20 series in India. Afghanistan will play with Bangladesh three Twenty20 internationals in India next month, the country’s cricket board chief said. The Afghanistan cricket team, which has had its training base in India since 2015 will be hosting a three-match T20I series against Bangladesh at the Rajiv Gandhi International Cricket Stadium in Dehradun, India. The matches are to be held on the 3rd, 5th and 7th of June. 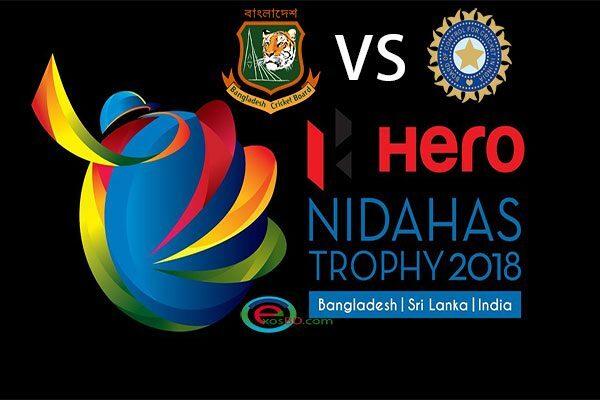 All the games will start at 8.30pm Bangladesh time. 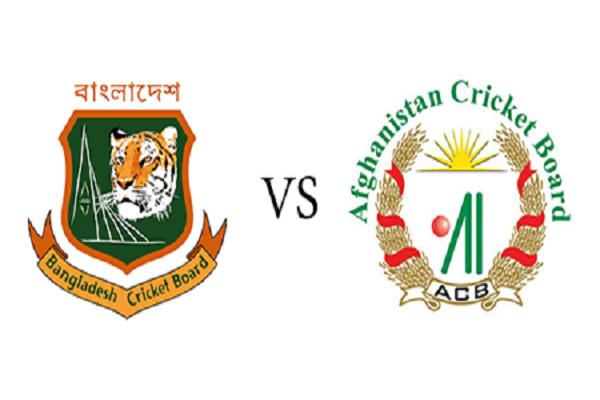 “ACB is delighted to host Bangladesh for the T20I series in Dehradun in early June which will be a good opportunity for both sides to play competitive cricket,” Afghanistan Cricket Board (ACB) chairman Atif Mashal said in a statement. Afghanistan cricket CEO Shafiq Stanikzai said selectors would pick from the pool of players currently taking part in a training camp in India. 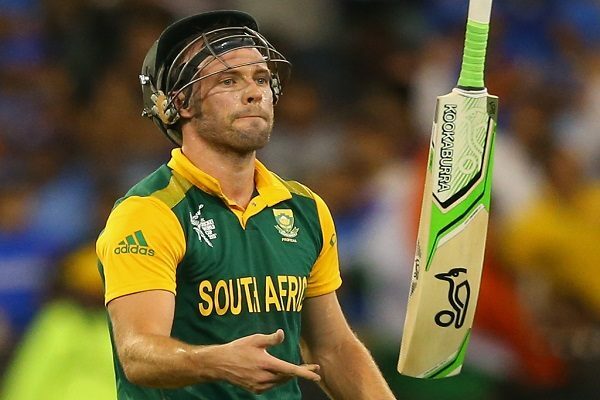 “These matches will be important for both sides to gain valuable points in the ICC rankings and the lead-up to the 2020 ICC World Twenty20,” Stanikzai said. 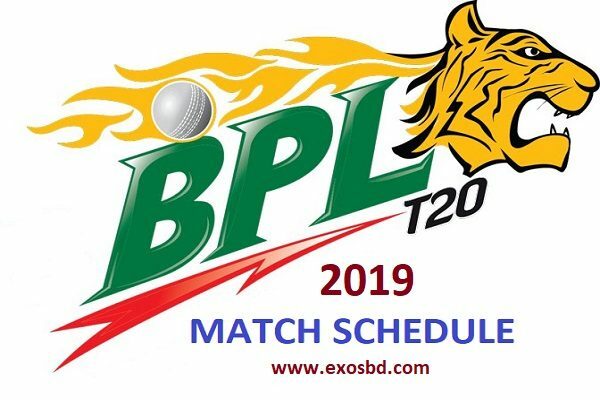 Bangladesh Cricket Board chief executive Nizam Uddin Chowdhury said he was looking forward to “a very competitive series”. “Afghanistan have some fine players for this format and they will have the advantage of familiarity with the conditions in Dehradun,” he said. Afghanistan, who became a full ICC member along with Ireland last year, will play the first Test match in their history-against top-ranked India-starting 14 June in Bangalore.